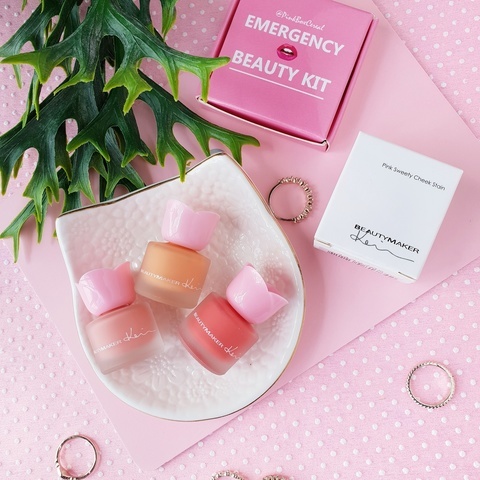 Always want that natural pinky cheeks? Try this Cheek Stain from our favorite Taiwanese brand! Formulated with rose water & Vit B5, BeautyMaker Cheek Stain is a lightweight & hydrating product to give you that dewy & radiant finishing all day long! - Natural pink cheeks all day! - A very hydrating formulation! - Can be used on both your cheeks and lips! 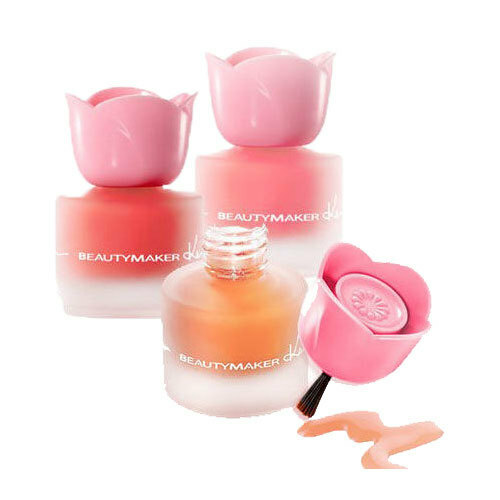 Add an extra touch to your makeup by dabbing BeautyMaker Pink Sweety Cheek Stain along your cheeks and your lips!